Beyond hypertension and arthritis, hearing loss is the most common chronic condition affecting seniors. 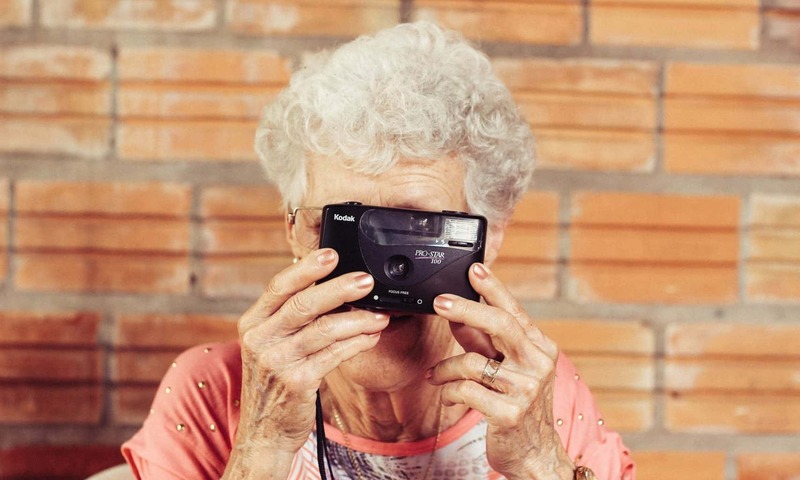 Whether they like to admit it or not, hearing loss affects almost one in four seniors between the ages of 65 and 74. According to the National Institutes of Health (NIH), that number increases to one in two people for those older than 75 years old. Hearing loss can occur at many different levels of severity and there are multiple types, and in the more advanced cases, hearing loss is strongly associated with decreased quality of life. This is why it’s so important to recognize the signs of hearing loss and seek treatment early on. People often sound as if they are mumbling. A ringing sound in one or both ears, also known as tinnitus. Other, unrelated health issues can also cause this. Difficulty understanding the speech of people with higher voices, especially women and children. Some sounds seem overly loud while other sounds do not register. Trouble hearing higher pitch sounds. Straining to understand conversation when other noise is present. Some signs of memory impairment such as difficulty following conversations, forgetting what people have said, confusion, and disinterestedness have also been linked to hearing loss. If you answered yes to more than one of these bullet points, you may want to schedule a professional hearing evaluation. Once hearing loss is acknowledged, you can begin the path towards treatment. If you have a loved one who suffers from hearing loss, the topic must be approached gently. The average Canadian deals with hearing loss for many years before seeking treatment so acknowledgment is a big first step. Depending on the type of hearing loss, there are many different treatment options available. For age related hearing loss, the two main treatments are either cochlear implants or hearing aids. Cochlear implants allow seniors with severe hearing loss to hear sound and speech once more. A Johns Hopkins study from 2013 found that cochlear implants greatly improved older individuals ability to hear speech and communicate. They also found that older adults who got the implants younger had better long-term outcomes meaning early treatment is key. To qualify you must be an Ontario, resident, have a valid Ontario health card and have a disability requiring a hearing device for six months or longer. Most any of the service provider can give you exact details and help you in determining what benefit you may be entitled to. They may even assist with replacement costs should needs change. 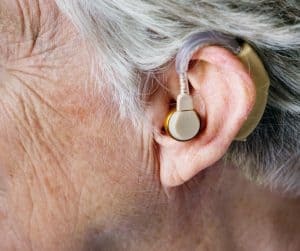 New technology has made hearing aids more effective and less expensive than in the past, but for some seniors on fixed budgets, the cost is simply not feasible. Regardless of income level or type of hearing loss, it is still worth it to schedule an appointment with an Audiologist. They will be able to recommend treatment based on your individual circumstances, as there are many options available. Max Gottlieb is the content manager for The Jenner Group and Senior Planning. Senior Planning is a free service dedicated to helping seniors find housing and care options.